Don't want to wait in line? Portillo's has an app for that. Don't want to pay for your Portillo's for a year? Portillo's may have your back on that, too. Portillo's is launching a new mobile app, and by using it, you get $5 off an online order of $15 or more. - Download the app from the iOS App Store or Google Play. - Enter code HOTDOG when checking out and you'll receive $5 off an order of at least $15. 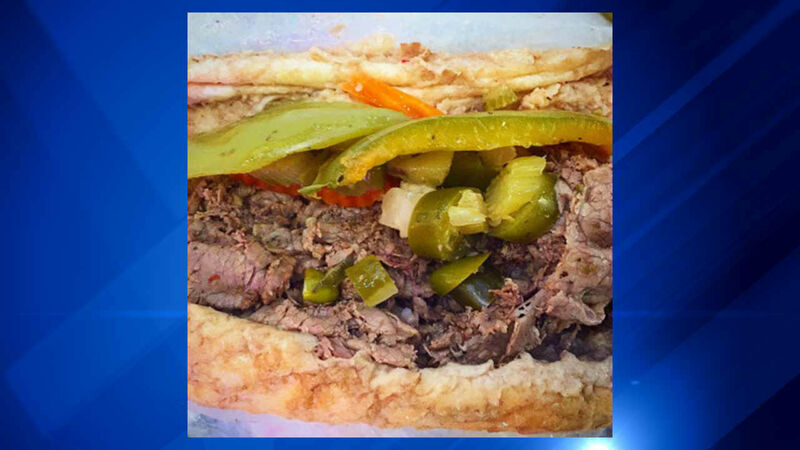 Five lucky app users will even win Portillo's Meals for a year. The $5 offer and the sweepstakes end August 31. The Fine Print: Monday night rib night promotion is not available via online ordering and therefore is ineligible for the $5 online discount. Free fries offer for completing a customer satisfaction survey cannot be redeemed via online ordering. Free birthday cake offer cannot be redeemed via online ordering.